Skips are a versatile piece of equipment that can be used for a variety of purposes. 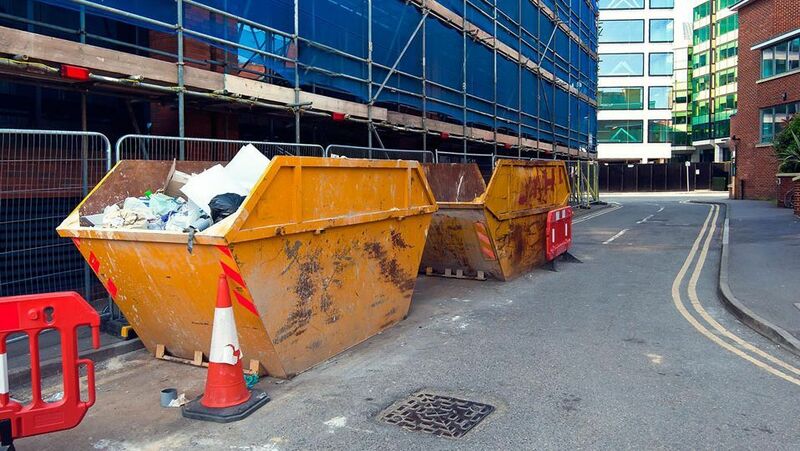 Whether involved in a home renovation project or largescale construction work, our range of skips and roll-on roll-off containers will provide the solution that you need. Our team are on hand to discuss your requirements and help you choose the most suitable skip. Convenience is at the heart of our skip hire service, which is why we offer same-day delivery as well as great customer service. Contact us now, in Stanford-le-Hope, Essex, to learn more about our roll-on roll-off container and skip hire service. With a skip or roll-on roll-off container from Amber Skips, you can improve the safety of your worksite by getting rid of waste, debris, and clutter. 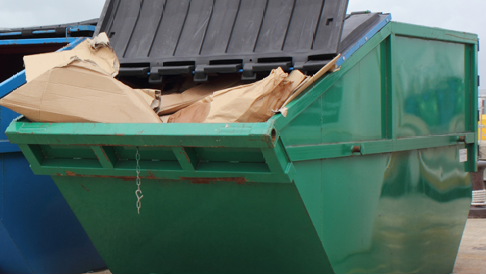 Based in Stanford-le-Hope, Essex, we provide a comprehensive skip hire service, offering a diverse selection of skips for domestic and commercial customers. Our experienced team are on hand to help you choose the right solution, so do not hesitate to call us today.